There is an allure and culture within Eastman that makes it seem like so much more than just a school. No matter how much or how little you know another student, teacher, or alum, there is this permeating understanding that we all are in this together, no matter what situation any of us find ourselves in. At Eastman, everyone is motivated to share their musical ability not merely for personal gain but for the enrichment and uplifting of our friends, our colleagues, our community, our art, and our school. As students and alums, we represent the legacy created by our predecessors everywhere we go, for each of us is another important piece in an almost century-long story that is the Eastman School of Music. Even with all the sentimentality, history, and wealth of musical activity that Eastman offers, it is not a school that is absent of issues. Just like any other music school, some rehearsals can be dreadful, some lessons can be demoralizing, problems can persist between classmates, and competition can get unhealthy. But, underneath all these unfortunate yet normal obstacles of musical life is a rich, sustaining quality of community that never leaves any wound open. After all, we know that we can’t go about performing music as if our chairs are cubicles, separating us from the real people that are contributing to the performance or supporting it in the audience. We must perform music as people. We, indeed, are not machines. Most musicians, especially those from Eastman, will agree that our art is so much more genuine and affecting when we’re performing with our friends. The synthesis of parts becomes more connected. Ensemble communication becomes less obligatory and more natural and instinctive. Mistakes are still inevitable, but they cease to be detrimental to the end product. As musicians, we are there, not for the music, the money, or any super grandiose, intellectual reason…we’re just there for each other, and that reason alone is enough to keep going. If there’s anything that Eastman teaches as most important above all, it is that we as musicians have to truly enjoy what we do in order to have any meaningful impact on the world, for we are ambassadors, not just for a building or a name, but for the quality of artistic community that is, in my mind and so many others, the distinctive quality of Eastman. For students, this shows that when we leave, we take everything with us that makes this place great. We might be overjoyed to be relieved of the stress, the gut-punching schedule, and the rigorous, often cumbersome coursework, but I can’t help but think about how much all of this concentrated activity benefits us as artists and professionals once our time on Gibbs Street is done. Sometimes, we’re going to have too much on our plate. Sometimes, we’re going to be running from gig to gig with no time in between. Sometimes, we’re going to have to communicate professional knowledge on something that isn’t our expertise. Sometimes, what we’re doing just isn’t going to mean that much, and that’s okay. What matters is that we’re doing it, and doing it well. 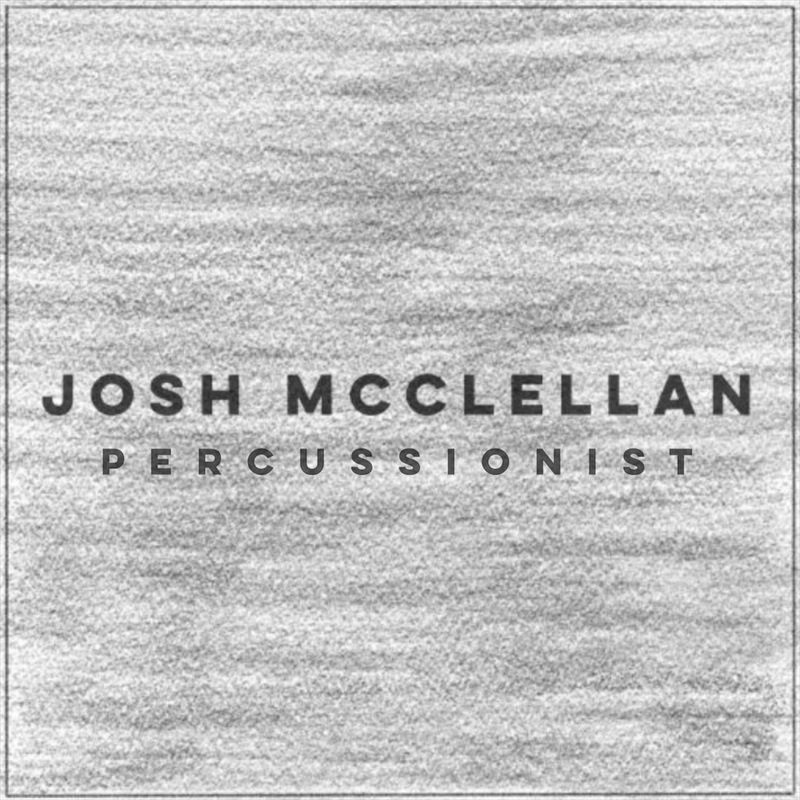 Josh McClellan is a percussionist, educator, and arts leader with a primary mission of cultivating a uniquely diverse musical life of refined, genuine, and spirited engagements that bridge the current divides between traditional and popular audiences. He currently resides in Atlanta, Georgia.